MIAMI – About 15 youth ranging in age from 4 to 17 were detained for about 30 minutes Friday by Security guards and police after attempting to hand deliver compassionate “Have a heart for dolphins” valentines to the Consulate-General of Japan. A securityguard ripped one of the valentines in half, frightening some children, and called police after the group of caring youth peacefully attempted to urge the Japanese consulate to help halt the annual bloody dolphin slaughter in Taji, which has received international condemnation. 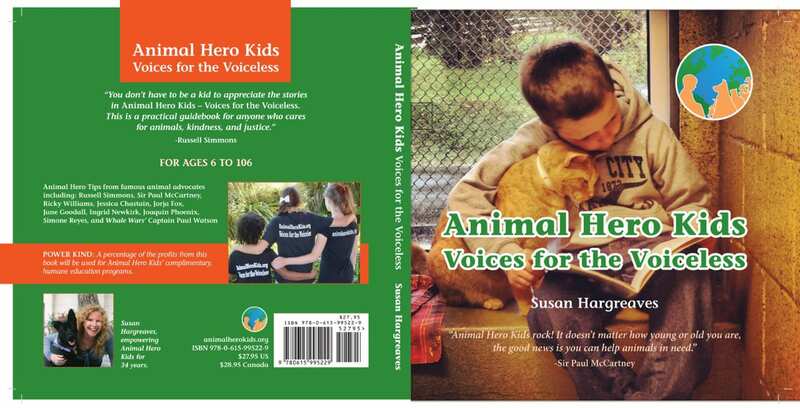 “I have presented kind messages from children on behalf of animals in crisis all over the world to parliaments, cabinets, this is the first time children were upset like this”, said Susan Hargreaves, Animal Hero Kids Founder. Animal Hero Kids, a 501c3 nonprofit, as well as students from Yellow Wood Learning Community in Fort Lauderdale are proud to stand with The Sea Shepherd Conservation Society, Ric O’Barry, former dolphin trainer featured in the Academy-Award winning film, “The Cove,” Russell Simmons, Hip Hop Mogul, U.S. ambassador to Japan, Caroline Kennedy, and TV host, Ellen DeGeneres, and the majority of the Japanese population in calling for the end of the cruel slaughter of thousands of dolphins. “World Love for Dolphins Day” took place across the globe and The Sea Shepherd Conservation Society, star of Animal Planet’s hit series, “Whale Wars,” has been monitoring the gruesome dolphin killings in The Cove of Taiji, Japan since September. 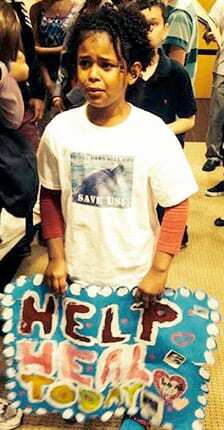 Animal Hero Kids Inc. and its 10-year-old co-president, Dominic, delivers Valentine’s Day giant “Have a heart for dolphins” valentine to the Consulate-General of Japan in protest of the controversial annual dolphin hunt in Taiji. 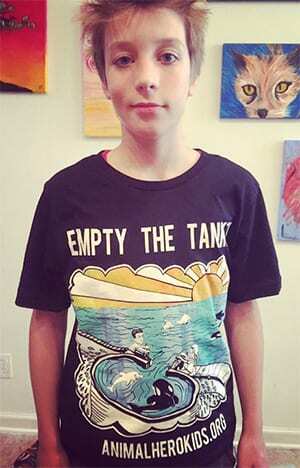 10 yr old Animal Hero Kids inc Co-pres, Dominic, writes about the attempt to give hearts to the pro dolphin killers. 8 yr old Aailiyana (Animal Hero Kids vice president) shows her valentine wish with Dominic and 15 other animal hero kids and teens. “Entire family pods of dolphins are being stabbed to death or stolen for aquariums, 600 so far this year,” said Animal Hero Kids co-president Dominic Geragi. Dominic is also asking kind youth to create Animal Hero Kids valentine video messages on YouTube for the dolphins or send photos with their valentine to animalherokids.org. Where in the World is Animal Hero Kids Author/Founder Now?